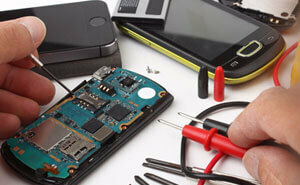 We offer the most comprehensive Smartphone repair service in Ashbourne, Meath and surrounding areas. 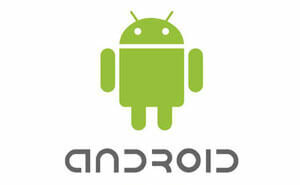 We repair all makes and models of Smartphone. Depending on the issue and service you require, our turnaround time can be as little as 1 hour. 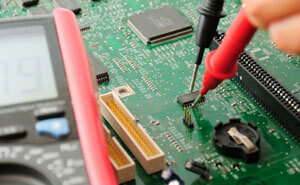 Not only do we resolve all firmware and screen issues, we are one of the few service centres also offering component level electronic repair services. Drop in to our Service Centre or contact our helpdesk now. We repair all makes and models including..
Apple iPhone 3, iPhone 4, iPhone 4S, iPhone 5, iPhone 5S, iPhone 5C, iPhone SE, iPhone 6, iPhone 6S, iPhone 6 PLUS, Samsung Complete Range including Galaxy, Galaxy S4, Galaxy S4 Mini, Galaxy S5, Galaxy S6, Galaxy S7, Sony Complete Range including Xperia Series, HTC Complete Range including One and Desire..
We provide a nationwide call-out service through our network of approved service partners. Contact us to find out if your locality is covered. 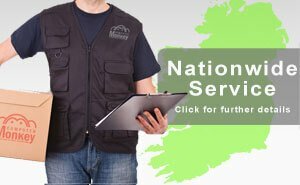 If your area is not yet covered, we can provide an express collect and return courier service. 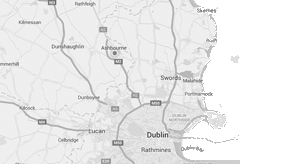 Click here to find out more..
Areas covered by our Ashbourne office.